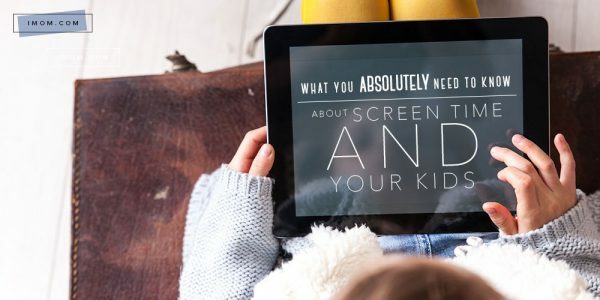 How much screen time is appropriate? 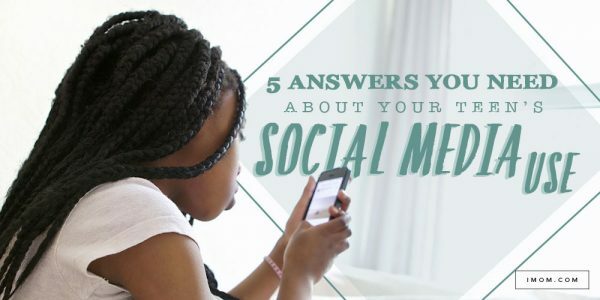 How do I protect my child’s online identity? 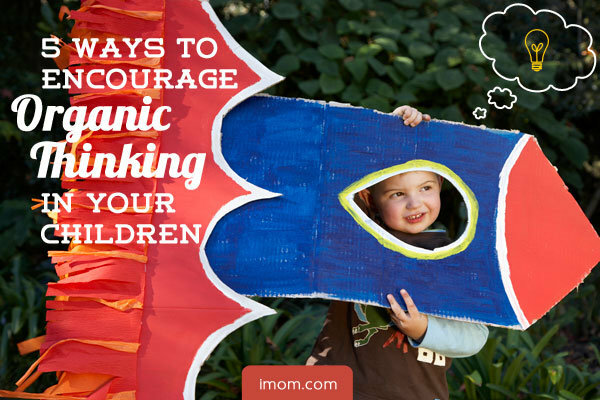 How do I prevent my kid’s from being cyber-bullied? 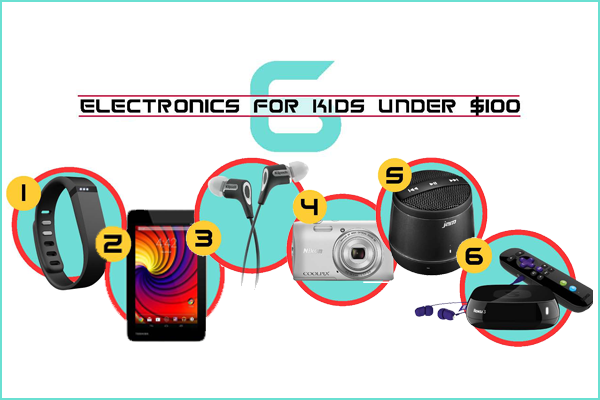 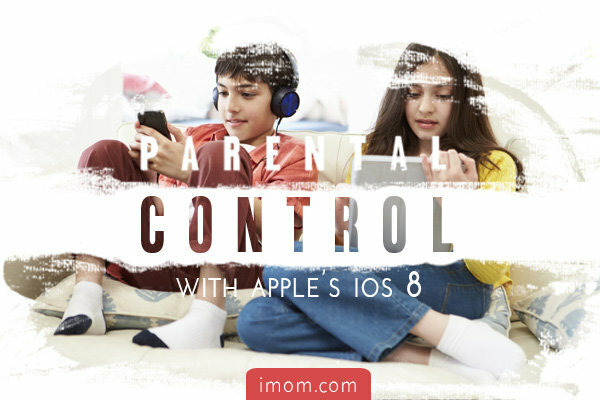 Parenting in the digital age is new territory for every mom and we want to give you the information you need to make informed decisions about your kids & technology. 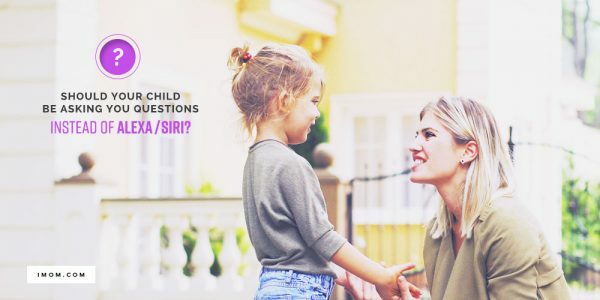 Should Your Child Be Asking You Questions Instead of Alexa/Siri? 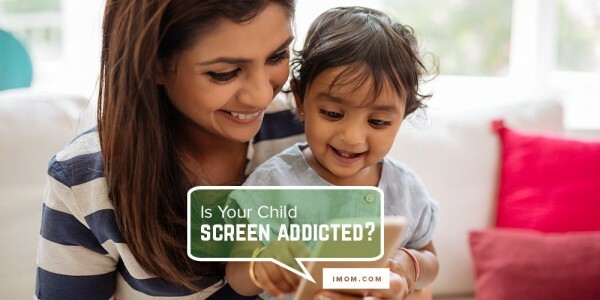 Is Your Child Screen Addicted? 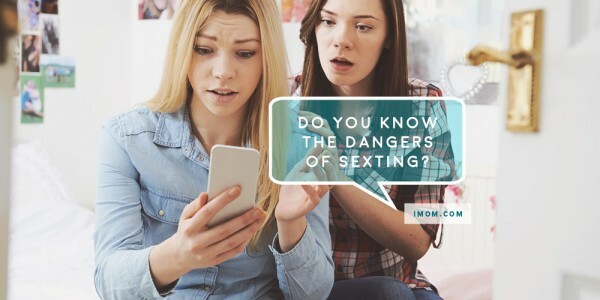 Your Kid’s on Kik, Now What? 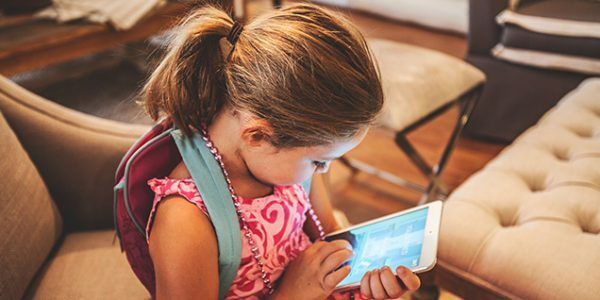 Oversharenting: Are You Destroying Your Child’s Online Privacy?